Comments: Johnny jump-ups are like small pansies that bloom over a long period if planted in full sunlight in a raised bed that contains fertile, well drained soil. They are cool season annuals that fade out once hot weather arrives. 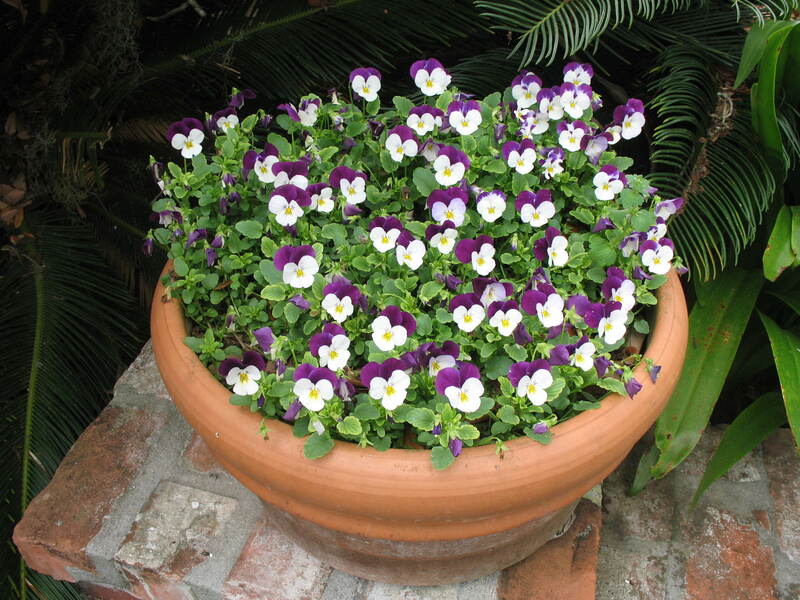 Fertilize plants monthly during the blooming season.